The process which convinces parties to concentrate on positive aspects of their dispute rather than legal aspect is called Mediation. It helps in resolving several issues except some of them. In past few years usage of mediation has increased a lot and concept is now common law as well as civil law authority of the UAE. 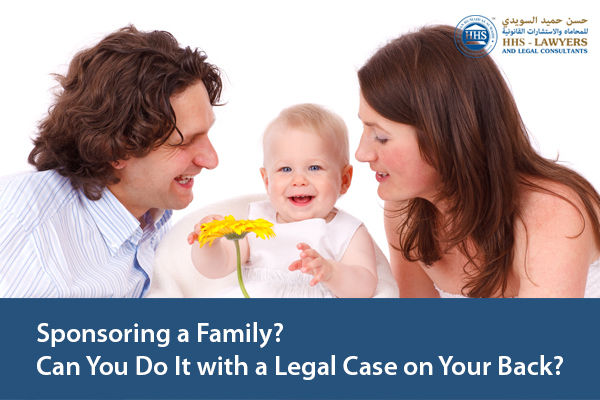 To avoid the consequences of proceeding toward the legal solution with the help of family business lawyer in Dubai, one should think about the solution through Mediation. It is basically is a voluntary process. Therefore it required the full participation and commitment from all stakeholders, it cannot be continued if one of the party takes aside from the process which option is available all the time. A clear mentality must be developed and ensured before entering the process. In some sort of jurisdictions, this process occurs after the recommendation from Judiciary which includes relevant risks related to the sanctions against the party which might refuse to proceed further with mediation. In order to avoid the negative approach the cost related issues should be highlighted that might result in rejecting the negativity. This voluntary process does not force the parties to must reach the point of settlement. To proceed with the mediation stakeholders should give authority to the mediator. A mediator cannot force the parties toward a settlement, if both parties failed to do so then the process will move toward next step i.e. legal proceeding. 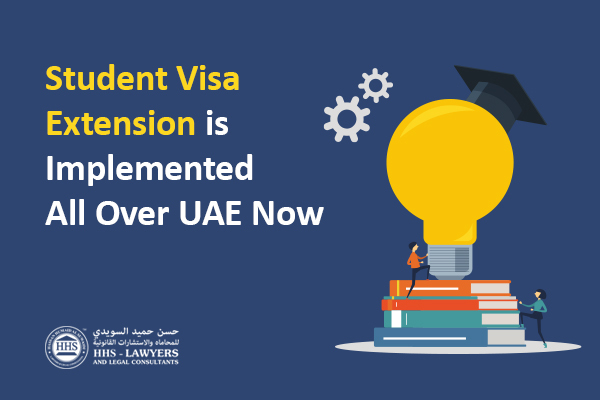 On other hand, if the parties agreed to a settlement then terms and conditions for the settlement that will be written a contract in order to bind and force the parties from disowning the settlement. The mediator should be neutral and must not have the association with any parties to restrict the chances of any interest in settlement. Mediator will play a role of facilitator to arrange discussions between the parties and to put the options on the table which were not considered earlier. The mediator cannot give the final verdict or outcome of mediation. DIFC Miniature Claims Tribunal provides the stage to the parties to join consultation at court. Dubai Courts: – Claims of 50,000 or less related to own property and claims where any bank is considered party and should be referred to the Dubai Centre for Settlement of Amicable Disputes (Centre). toward the end of 2010, the Dubai Land Department established an investor developer mediation committee having six members to help parties to resolve their property disputes. Despite having strong case or facts one should keep in mind the consequences related to legal proceedings. Mediation will be helpful to avoid the wastage of time, your costs despite of winning cases, impact on business when colleagues to prepare for attending any court/tribunal hearings. To avoid the spoiling of the relationship between the parties due to a legal dispute. This process has the high success rate. Instant dealing, relatively economical, as compared to litigation. Parties can call for mediation at any stage of the dispute. It is indeed a flexible process. 1) When a decision is required due to no clarity from the law is observed. 2) When one party is weak on legal grounds. If party trusts that his case has justified, when in reality it doesn’t, the lawyer must have the capacity to manage this and deal with his customer’s requirement adequately. In reality, party believes that they have the case on strong legal grounds but in reality, they don’t have a strong case. 3) In case you are in need of remedy which you cannot achieve from mediation. These are reasons which avoid the utilization of mediation. Ruler of Dubai, His Highness Sheikh Mohammed bin Rashid Al Maktoum, launched the authority for Amicable Settlement of Disputes in Dubai following UAE Law Number 16 of 2009. This presentation describes that UAE government desires to encourage and increase the utilization of Mediation process to solve disputes. 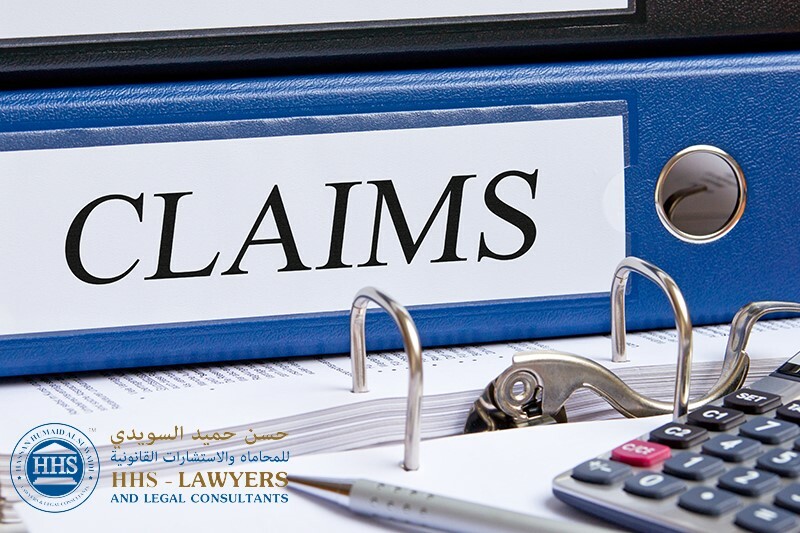 This authority deals with amicable settlement of civil as well as commercial issues apart from certain types of case and those including Government entities.